In all areas of a person’s life, they act rationally when it is a question of decision making. For example, during an investment decision, an investor makes his choice according to the utility which ensues from it. The possible benefit obtainable from each decision is considered. It is this level of utility, corresponding to a level of satisfaction or profit, which leads us to associate with it a level of acceptable risk. Totally rational decisions would mean that the players have a perfect access to information to be able to make the most rational decisions, which is not currently possible. Gary Becker is a rationality theorist. He explains that rationality is not identical for all economic players, it depends on each person’s preferences and income, and it is dependent on the notion of time. A decision is sometimes different if two people have the same choice to make but with different timing to make the decision. In addition, if these two people do not have the same key information to make the decision, it is logical that they would make different choices. Economists use the concept of rationality to make predictions on future economic trends. It is also frequently used in sociology to understand people’s behaviour within a group of peers, and also in politics to understand the election results or to analyse relations between countries. 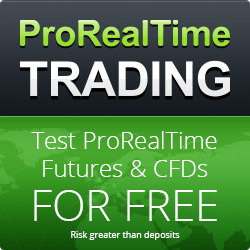 In financial markets, rational behaviour of market players has led to the development of theories such as Fama’s efficient-market hypothesis theory. This theory assumes that market players act rationally, with the same information available to everyone, and therefore that the market itself behaves rationally. This investor rationality is questioned, all the same, by other theories such as that of behavioural finance. 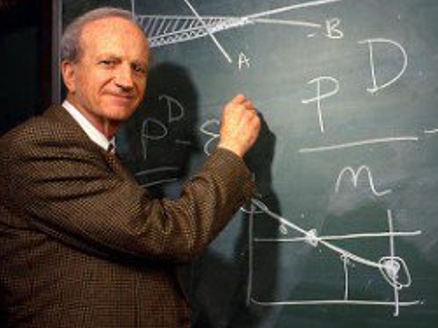 Gary Becker starts from the principle that all choices are governed by rational behaviour. There are cases, such as an alcoholic's decision to drink or a psychopath’s decision to kill which result from addictive behaviour and to impetus rather than to actual rational consideration. No comment for Rational choice Be first !